day to day MOMents: Help LEGO Give Back to Families In Need with the #BuildToGive Campaign! Thank you LEGO Group for this amazing campaign, and allowing us to help spread the news. I am so excited to let you guys know about #BuildtoGive campaign. 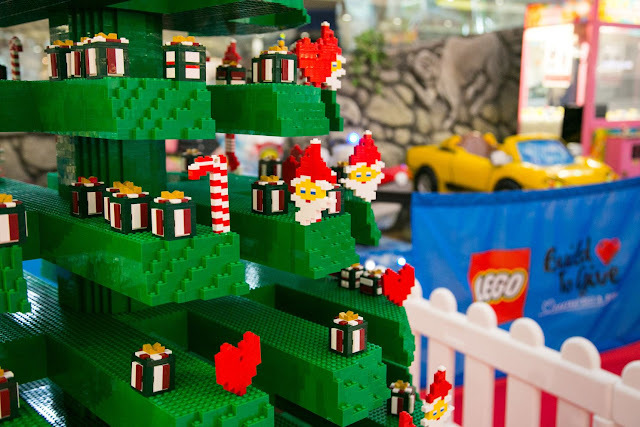 From November 5th to December 13th, children of all ages are welcome to come into a LEGO retail store or build from home, a brick ornament. The LEGO Group invites New York to turn creativity into gifts of goodwill for half a million children around the world. For every LEGO® ornament built and shared, the LEGO Group will donate one LEGO set through local charity partners, with a goal of giving 500,000 children around the world the chance to play. What an amazing opportunity to have fun and give while doing so. They are so close to their goal, so please take part before it's too late! Taking part from home is as simple as getting creative or using the instructions that can be found online to take part. 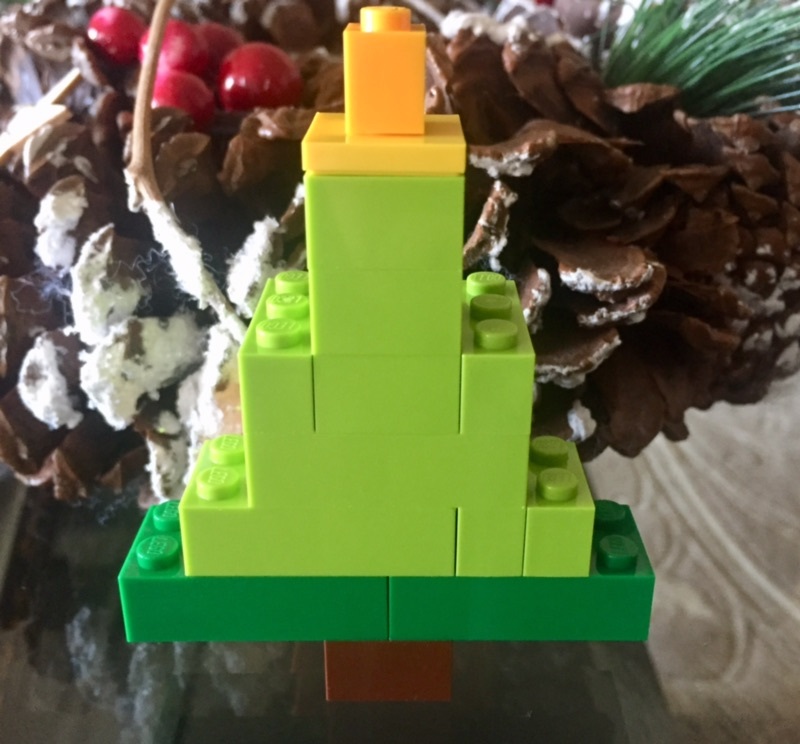 My children had fun creating ornaments, and creations that were holiday themed with the Classic LEGO set we received. So many ways to create. My daughter made a reindeer carrying carriage full of presents, while my son made a tree. 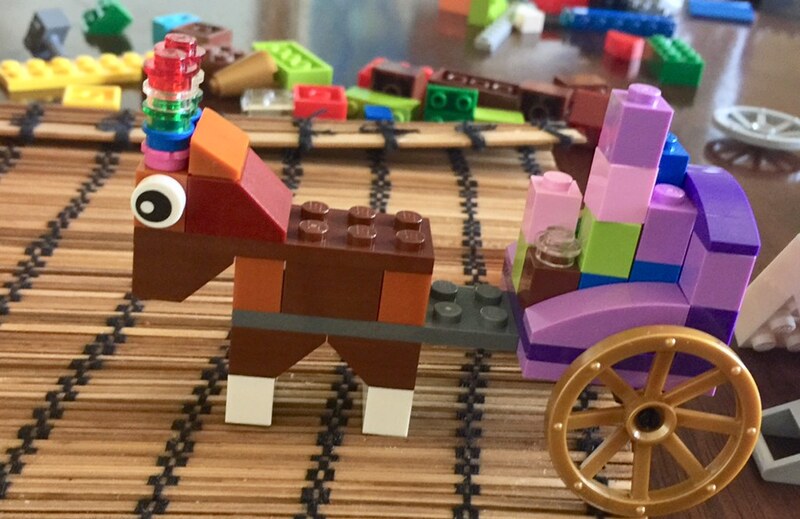 More information about this fun campaign can be found online along with ornament building instructions at: https://www.lego.com/en-us/campaigns/build-to-give. 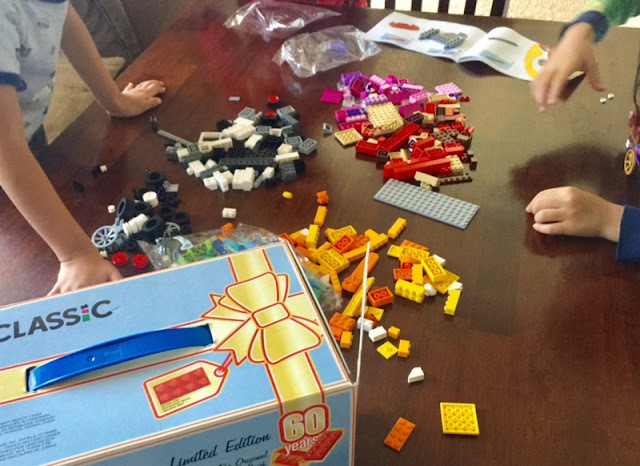 WHAT:  The LEGO Group wants to give back and is inviting families to help give 500,000 children the chance to play. This holiday season the LEGO® Store at the Flatiron and the LEGO® at Rockefeller Center® will join stores around the world bring to life a heartfelt giving experience - LEGO® Build to Give. Children of all ages are invited to come in store, or build at home, a brick ornament. For every LEGO® ornament built and shared, the LEGO Group will donate one LEGO set through local charity partners, giving 500,000 children around the world the chance to play. 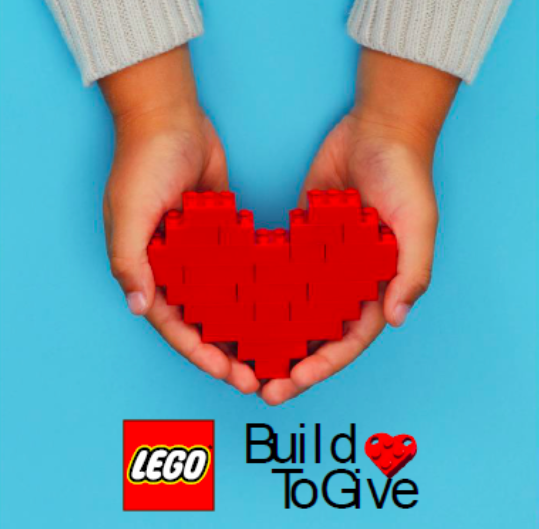 Visit LEGO.com/BuildToGive.